Articles for February 2012 Year » SoftLab-Portable.com - Portable Soft! Wise PC Engineer is a must-have utility for your PC. It has everything you need to keep your Windows System secured, clean and fast. 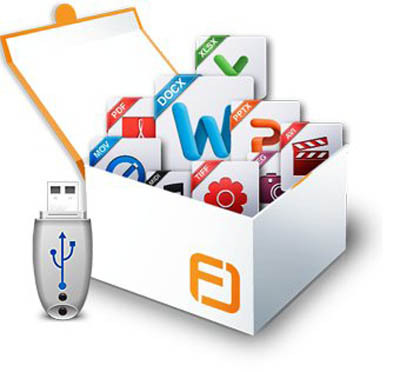 Wise PC Engineer is a bundle of most important system utilities for performing different tasks on your PC. It not only can help you clean Windows Registry, free up disk space, defragment registry and disk, erase privacy data and recover lost file, it also can hidden important file or folder for you, lockup your personal applications. Of course, you can call it as super registry cleaner software, or super disk cleaner. After using, you'll find it really a ALL-IN-ONE PC tools for improving PC Performance. If your computer are running slower and slower, please don't hesitate to use Wise PC Engineer, it will help you keep your pc running at optimum performance! Fresh Download is an easy-to-use and very fast download manager that turbo charges downloading files from the Internet, such as your favorite freeware and shareware, mp3 files, movie files, picture collections, etc. Turbo charges downloading files in FTP, HTTP and HTTPS protocols using your current internet connection (dial-up, cable, DSL / ADSL, satellite, T1, etc). Pause and resume broken downloads, recovers from a dropped Internet connection. Multiple connections download manager. To get the highest possible speed, this powerful tool uses 4 simultaneous connections (up to 8 connections) for the same file, while many other similar software only support single connection download. The worlds' first optimization and system cleanup solution designed especially for Windows 7. 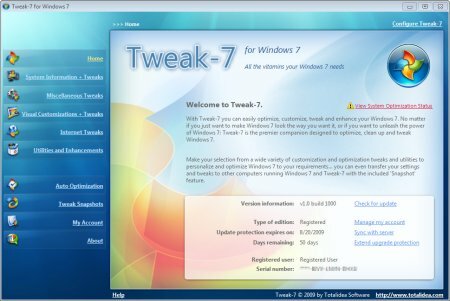 Tweak-7 was designed exclusively for Windows 7 and includes everything you need to get all out of the latest Operating System. The latest innovation in convenient and safe system customization, optimization, cleanup and tweaking. 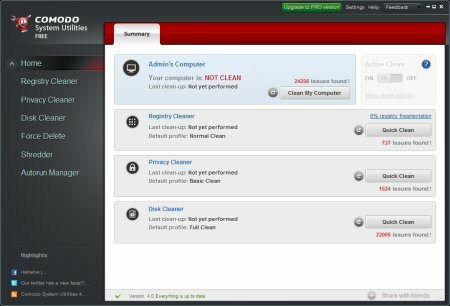 Optimizing Windows 7 was never easier: Tweak-7 includes everything you need: hundreds of registry tweaks, intelligent system and registry cleaners and an auto optimizer keep your Windows 7 clean and fast. Activate hundreds of hidden Windows 7 settings to get the most out of your Windows 7.